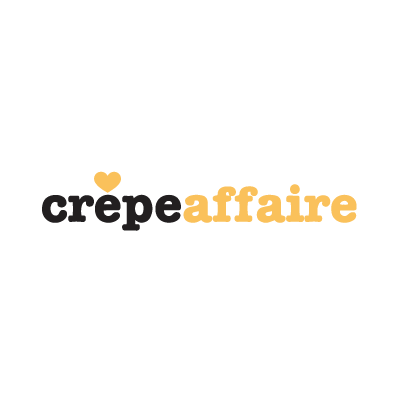 Crêpeaffaire is a place where you can enjoy freshly prepared crêpes whatever your craving, at any time of the day. A fun and relaxed spot where great food is prepared in front of you. Sweet or savoury, we enjoy baking crêpes as much as you enjoy eating them (and it shows).